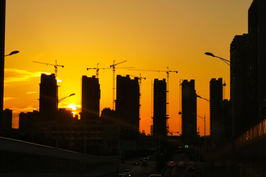 (Beijing) — Many provincial-level regions in China have cut their respective targets for the number of homes to be rebuilt under a government program to redevelop run-down neighborhoods, after policymakers tightened funding for the project on concerns over rising debt risks and surging housing prices. As of Monday,17 provincial-level regions had announced their 2019 goals for so-called “shantytown renovation.” Of those, 14 either lowered the target from last year or did not provide a specific number of apartments to be rebuilt, according to Caixin calculations based on official data and state media reports. Jiangxi province in East China was the only region to raise its target. 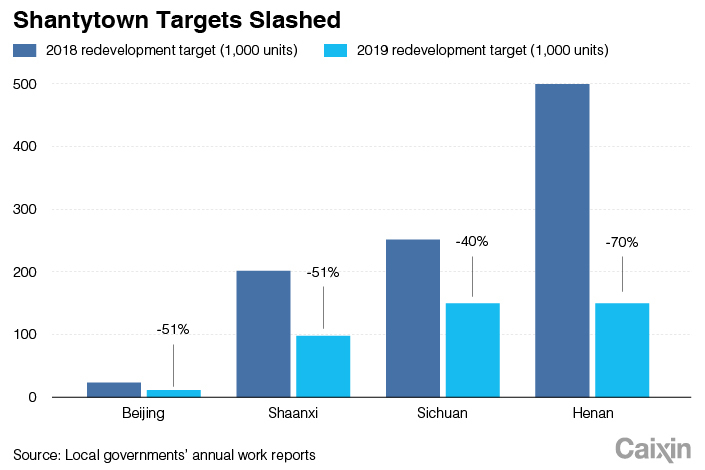 Beijing and the northwestern province of Shaanxi halved their targets, while Henan province, in Central China, lowered its number by 70%, becoming the most aggressive areas to downsize the program. 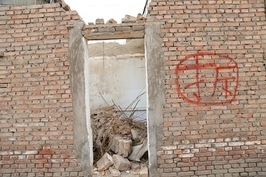 Some other areas, such as the Xinjiang Uygur autonomous region, in the northwest, and Fujian province, in the east, avoided giving a number for their targets and made only vague pledges to “facilitate” the program. 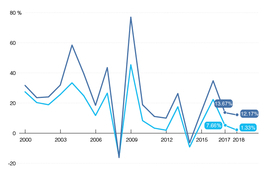 The lowering of the targets of the redevelopment project came after the country’s policymakers have since mid-2018 stepped up scrutiny over financing for the initiative in an effort to rein in off-balance-sheet debt of local governments and stabilize home prices in smaller cities. Launched in 2005, shantytown redevelopment in China aims to replace suboptimal and even dangerous living conditions in urban areas with modern homes through projects run by local governments. But the program has also drawn criticism for fueling home prices in third- and fourth-tier cities after cash reimbursements offered by local authorities became an increasingly popular way of compensation, rather than new housing, since 2015. Cash reimbursements can drive more property purchases than giving out new homes because buyers can use the money for down payments on multiple homes. 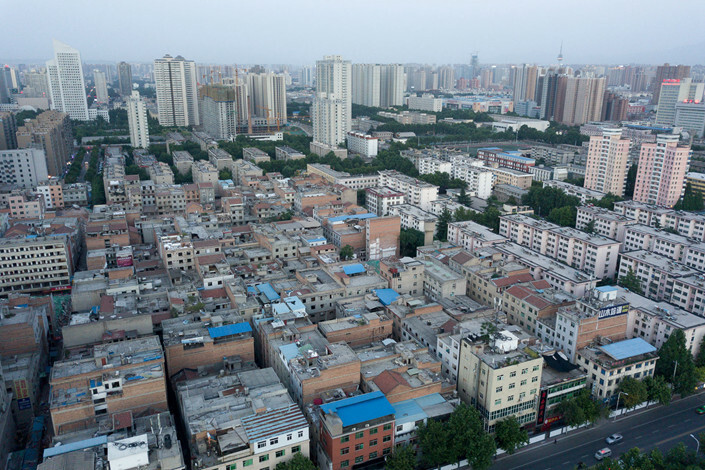 In 2018, construction was started on 6.26 million units of apartments nationwide under the shantytown renovation program, far exceeding the target of 5.8 million units set at the beginning of the year, according to figures from the housing ministry.